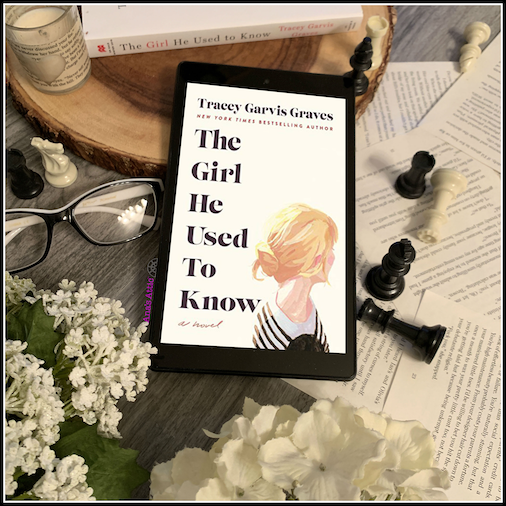 I love a unique book with unique characters, and Tracey Garvis Graves delivered that with The Girl He Used To Know. Set in 1991 and 2001, we meet Annika and Jonathan as they bump into each other in a grocery store in Chicago after a ten-year separation. “But I will call. I’ll apologize. Ask him if we can start over. “Clean slate,” I’ll say. Told in alternating POV in both past and present, we are witness to their initial love in college. Annika, though they don’t say it initially, (It’s 1991), is on the autism spectrum. She is pretty but painfully socially awkward and prefers books and chess to people. At times she is like a child, sweet-natured and naive about other’s intentions. She lucked out in college and got a fantastic roommate, Janice, who took her under her wing, (I LOVED Janice!) and convinced her to go to a chess club meeting. There, she met Jonathan. Jonathan realized she wasn’t easy to date, but to him, she was worth it. Her quirks, though at times frustrating, were the very things that made her who she is, and what he loved about her. But the two broke up, and we aren’t privy to why for a while. We just know that it was her fault, so when they reunite, they are both struggling with the past. “Standing on the sidewalk, I wonder if she remembers how it felt to be in love with me? 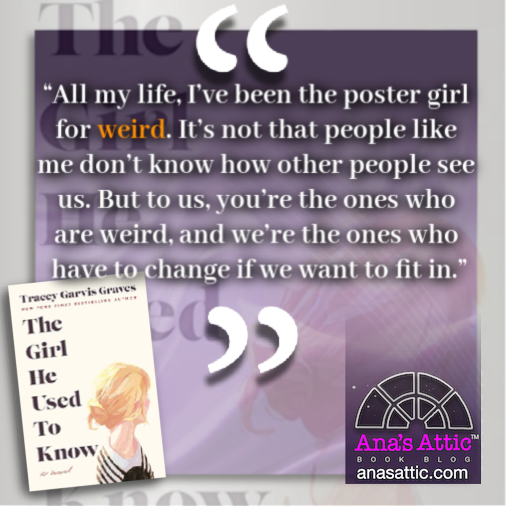 My favorite part of the Girl He Used To Know was being in Annika’s head and seeing the struggles she has to fit in. 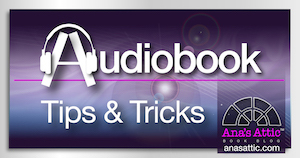 The story was a bit slow and introspective at first, but it totally worked for me. I loved seeing how a relationship progresses when one person has challenges to overcome. I liked how she was so worried about being the right person for him, that she never considered he loved her the way she was. The last 20% almost felt like a different book. We lose a lot of Jonathan’s POV, and it was almost too big for the story. I feel like maybe it wasn’t necessary for this story, though it brought out every single emotion possible. I loved Annika. Her realness, her flaws, her insecurities, her bluntness and her inability to see social cues. Her best friend Janice was almost too good to be true. She made Annika’s square peg fit into a round hole. It was so different from your typical romance. Jonathan always seemed to know what she needed and delivered for the most part. I loved how it was more about Annika’s journey than the romance. 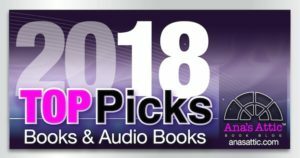 I loved how the author brought up the difficulties in navigating life on the spectrum, from the danger of not being able to read people’s motives, to reading and imitating others for social cues and fitting into society in general. While I loved Jonathan and Annika’s college romance so much, the “present day” romance didn’t measure up. I almost felt like he was settling for her. 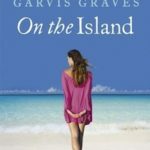 Though I loved it, I’m not sure the big drama at the end was really necessary for the story, it was almost too big a climax for such an introspective book. 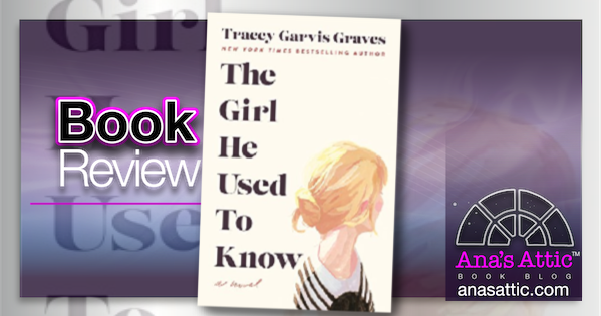 A unique combination of Women’s Fiction and Romance, The Girl He Used To Know by Tracey Garvis Graves is special and memorable. It’s so refreshing to read about differently-abled characters and the daily struggles they endure being different. I absolutely loved being in Annika’s head. I enjoyed seeing the struggles in keeping a relationship going with someone that doesn’t always react the way you’d expect. The end was fast-paced and almost felt like it didn’t go with the story. 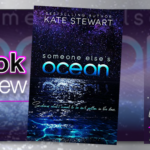 While I still enjoyed the emotions it brought out, I’m not sure it was really necessary for the story, and it felt very similar to another story I read recently. It dulled the uniqueness of the rest of the book. 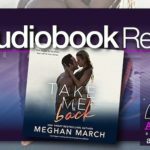 What would have brought it back, however, would have been an epilogue, bringing back the quiet awkwardness of the couple, which is really the heart of the story. 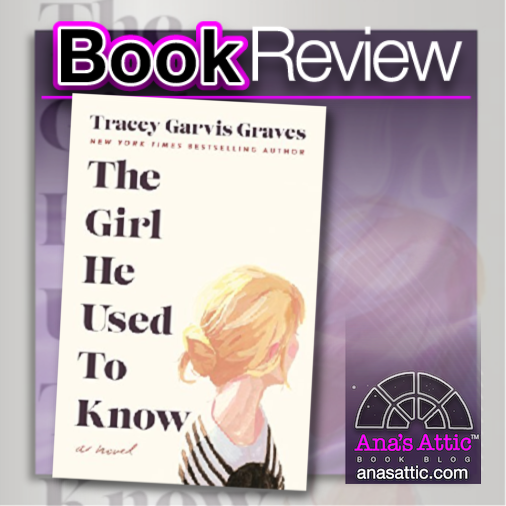 Despite a few niggling things, all-in-all, I HIGHLY recommend The Girl He Used To Know by Tracey Garvis Graves, it was a highly unique and meaningful read that I will remember for a long time.